Eugenia Osei-Asante is a Ghanaian-born American designer and an entrepreneur. Asante is the designer of Bucolic (www.bucolicbombshells.com) and the founder of "The Bucolic Foundation" (Sow a stitch, Save a child), a Non- profit organization in Ghana that supports underpriviledged children. 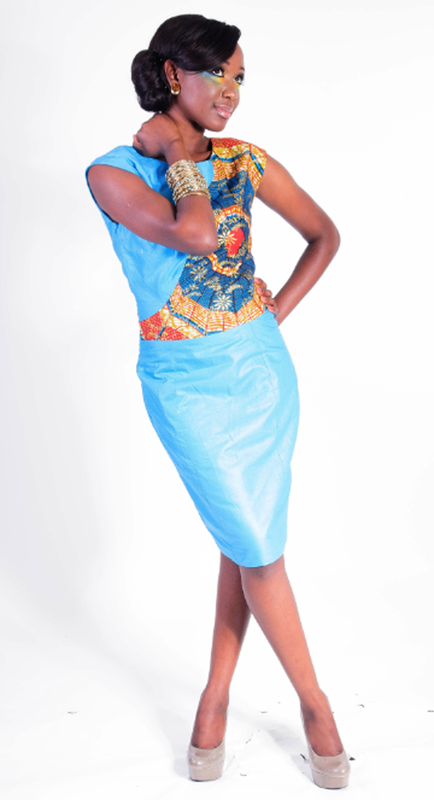 Asante discovered her passion for designing very early when she was only four years old. Her mother had bought her a small sewing machine and Asante was hooked. Instead of playing with the other children or even with dolls, she would usually be home playing with her mini sewing machine and try sewing cloths together. 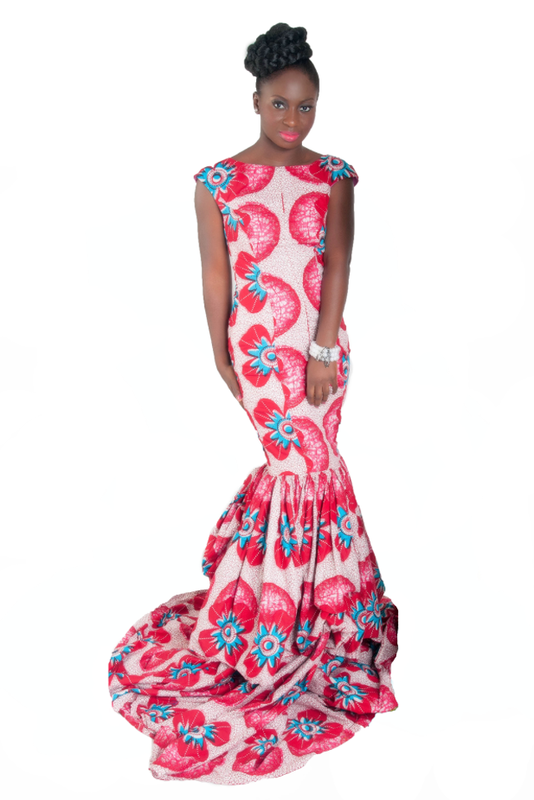 Bucolic Bombshells has some of the most beautiful long Ankara dresses I am seen online in a while. 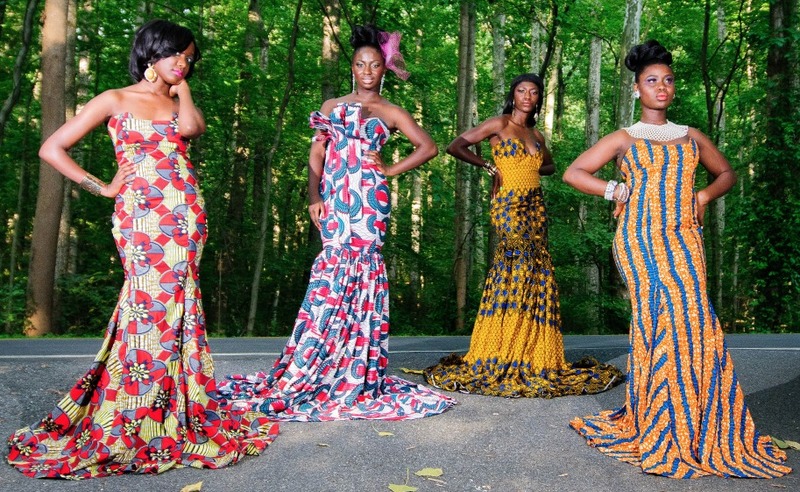 So in case you are going to a wedding next summer think about getting one of them cute dresses.